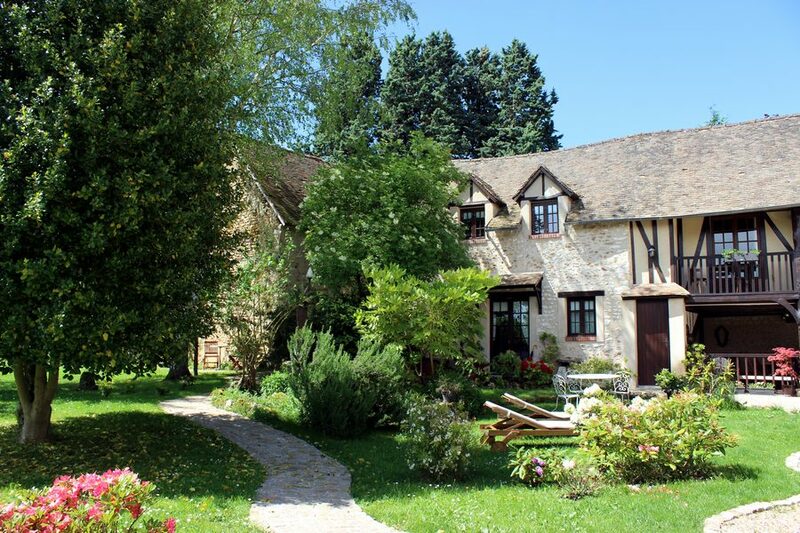 Bed&Breakfast for a relaxing and Nature stay close to Vernon, Giverny and the famous Impressionist painter's house. 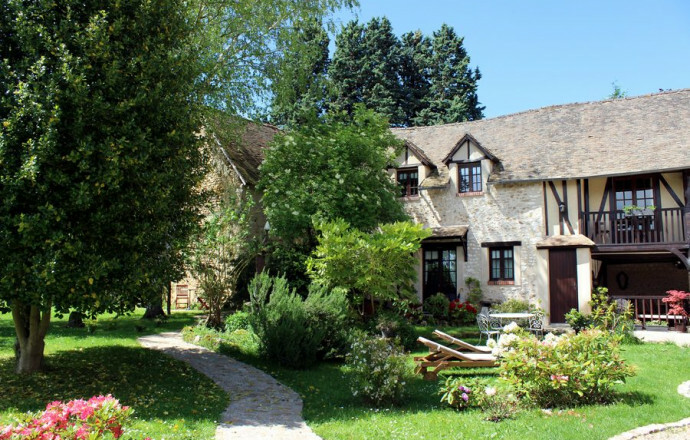 In the heart of the Seine valley and the Normandy countryside, the "Clos Dormont" welcomes you to a charming property, in the peace of a hamlet from where you'll discover a remarkable view. 4 bedrooms very comfortable, nicely decorated, each in a different style with lounge area. Warm welcome and gourmet breakfast. 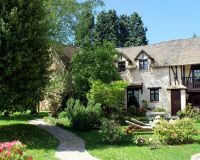 One bedroom on the ground floor in the house (1 double bed) and 3 spacious bedrooms in an outbuilding, with a detached access (1 double bed 160x200 in each bedroom and 1 extra bed in 2 of the bedrooms). Beautiful strolls on site, one toward the river Seine banks. Giverny is only 14km away. Table tennis and bikes on site. Payment with Pay pal is accepted. Located on the ground floor of the owners House. Very bright with antique furniture. Large shower room with walk-in shower. Located in an annex of the ground floor : countryside style decoration. Spacious room. Sleeping for 1 pers. (sofa bed). Shower room with walk-in shower. Located in the annex on the 1st floor: spacious room. Extra sleeping (sofa bed) for 1 pers. shower room with walk-in shower. Located on the 1st floor of the annex: art déco style. Spacious and pleasant bedroom. Shower room with walk-in shower.